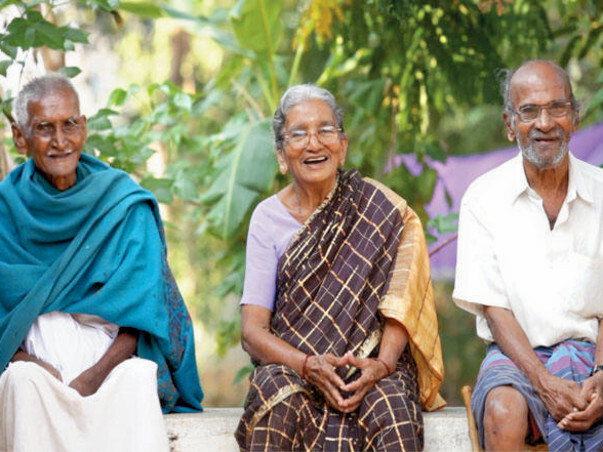 Sri Srinivasa Charitable Trust, is a not-for-profit organization started in 2001 with the objective of helping the destitute old people, children and women in rural areas towards better life. “Service to mankind is service to god”. At times, we all resolve to put in practice, but the modern day busy schedules silently erase our human face. Since inception, the Trust has been working towards rehabilitation of elderly destitute persons at Sai Krupa Old Age Home, a home for the aged started in 2003 at Kummarapalle Village near Chittoor. The Home is spread across 6 acres of land and is equipped with all the facilities like Separate Dormitories, Kitchen, Dining Hall, Prayer Hall, Clean and Hygienic Bathrooms and Solar Water Heaters. 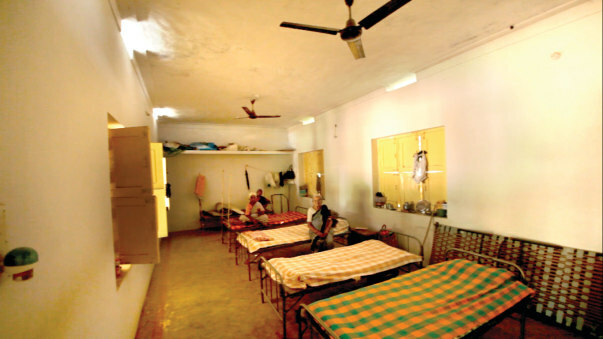 Currently, 25 old age persons are staying at Old Age Home. To continue their smiles and give them more effective services, Sri Srinivasa Charitable Trust is looking for individual and organizational donors to support. Total Support - The trust takes care of Food, Shelter, Clothing and Medical needs of all the beneficiaries for free of cost. 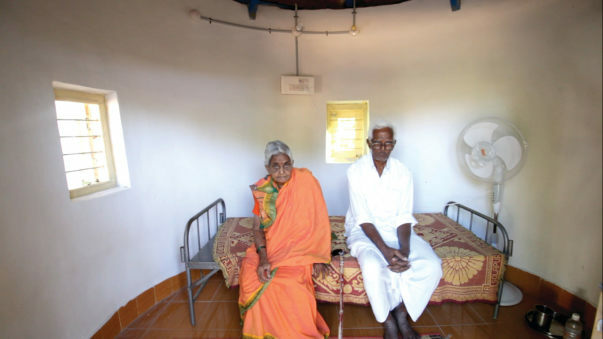 Homelike Environment - At the Home, we look after aged people with greater care and ensure that the elderly people spend rest of their lives happily in a homelike environment. Second Childhood - We believe that “Old Age is like Second Childhood”, hence we take total care to ensure comfortable stay for elderly people coupled with care, compassion and love. Kitchen Garden - A separate land is allocated within the Home for gardening wherein the beneficiaries cultivate vegetables to take care of their requirements. 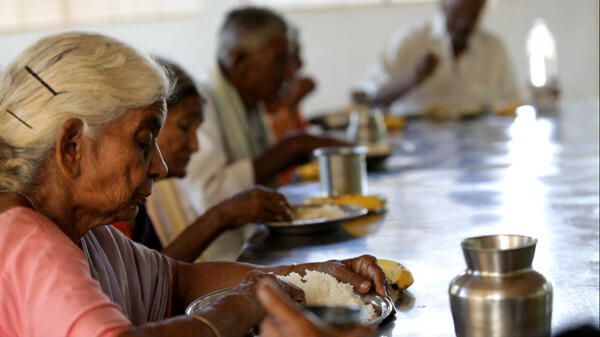 Food for one needy old age person including food, fruits, snacks, bathing needs, oil, soaps, grocesseries, etc. Please support generously to help us continuing their smiles on face and enable them lead comfortable lives. Our trust is accommodating and looking after 25 senior citizens. We are conducting medical camps for them regularly. The doctors come to our trust once a week for their checkups. We are withdrawing the funds for getting some Food, fruits, snacks, toiletries, and groceries for the present month December 2017 for them. Please update the page with specific needs of the elderly. I also request their blessings. I hope this small amount helps a little.